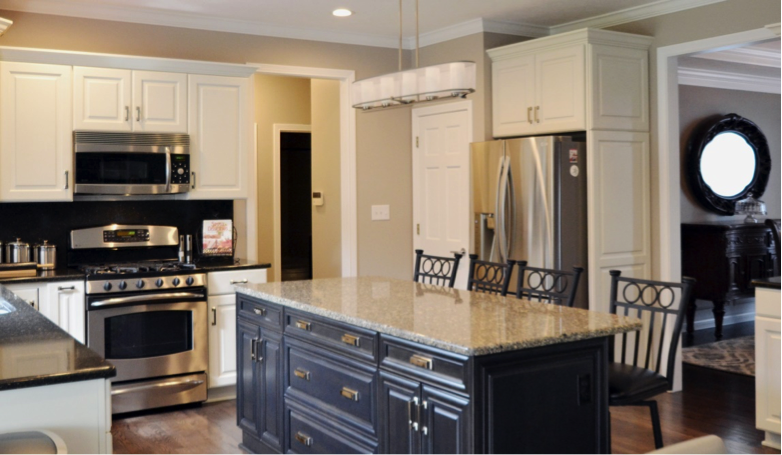 When you’re planning a kitchen remodel, one of the biggest things you have to consider is your cabinets. 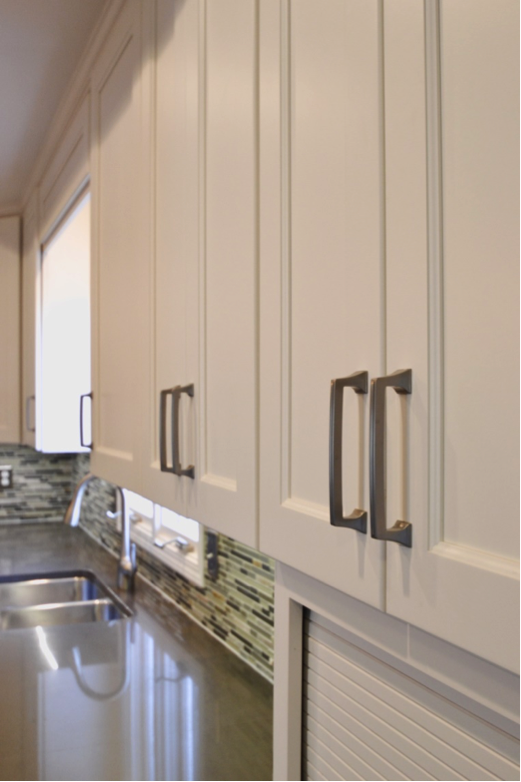 Determining the size, style, and spacing of your cabinets can seem like an overwhelming task. That’s why we’ve created the Cabinet Planning Guide to make choosing the right cabinets easier. The first step is to sketch out your current floor plan. This sounds intimidating, but we include a grid in our guide that makes it easy. Drawing your kitchen to scale as best you can will help us plan properly for your redesign. It’s incredibly important to know exactly how much space you are working with. You’ll want to measure every aspect of your kitchen, including ceilings, doors and windows, walls, and more. These measurements are integral in creating a plan for your remodeling project. Believe it or not, tracking the age, type, model, and size of your appliances is incredibly important! If you’re unsure about the dimensions of new appliances you’re planning on installing, we can help. When it comes to planning your kitchen, a picture is worth a thousand words for our design team. Well lit pictures of every area of your kitchen, including doors and walkways, are extremely important for the planning process. You can submit them to us digitally or bring them to the showroom! Be sure to check out the guide for more specifics about these photos. Now the fun can start! Once you’ve drawn, measured, and photographed, you can begin working on your wish list. Not sure what you want? Overwhelmed with options? Our designers are available to help you make the tough decisions. Let their knowledge and experience work for you. Are you ready to begin your project? Download your Cabinet Planning Guide, and then give us a call at 317.575.9540. You can also contact us here with your questions. 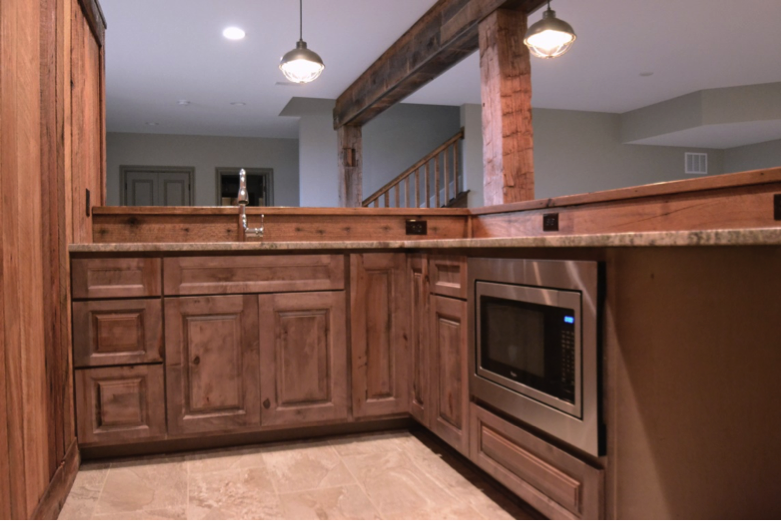 We look forward to working with you to transform your kitchen!